Allows the selection of RAN and Area in conventional programming. Corrected an issue where selecting "Stop All Avoiding" did not remove avoid from all items. Please use this thread to discuss non-NXDN aspects up the update. Note that the NXDN upgrade purchase is not yet available. I expect it to be available no later than some time tomorrow. Get the new firmware via Sentinel. What is RAN and Area in conventional programming? Connect your scanner to your PC. Then, in Sentinel, select UPDATE --> UPDATE Firmware. If the firmware in the scanner is not the latest version, the new firmware will be applied. Up to 63 RAN codes are available. I did the update and went well, no issues at all. Thanks UPMan and thanks to everyone at Uniden. 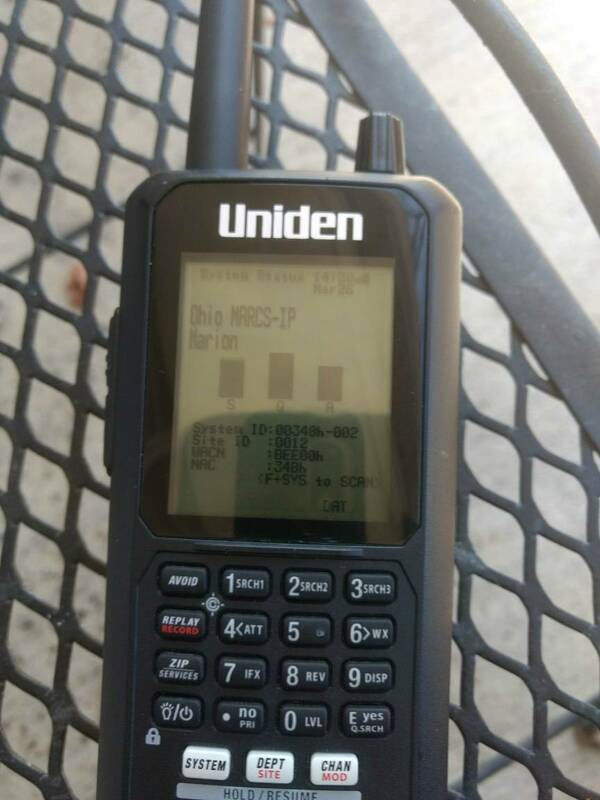 I just did some testing, and the update seems to fix issues with simplex DMR reception. But encrypted DMR (at least the TYT flavor of encryption) still plays noise rather than displaying ENC. Tested here as well. No issue with reboot in analyze mode on MARCS:IP P25. Update of firmware on my 436 went just fine. Looking forward to monitoring my county PS on the 436 when released. perfect as always. I know the P25/Phase 2 UID display issues were not addressed, but can it be looked into for future firmware upgrades? UID's are not being properly displayed properly/ not showing up in Phase 2 systems. All other digital systems it displays properly. Maybe before SDS 100 is released so the same issue doesn't continue? Seen on both 436 & 536 on previous firmware 1.11.31 too. The Phase 2 encryption muting is a great feature. Thanks. Will there be NXDN support coming for the 325P2's? This thread is not about the 325P2. Let's please keep this thread on topic about the BCDx36HPs. It may not be about the 325 but the question is about NXDN support which is what the primary discussion is about. If that is problematic then where do I put it so I can get a reasonable answer? Try calling Uniden and ask them. but read the bottom of the first post UPman posted.